The Viking Discs Berserker is a fast control driver designed for long anhyzers and easy to handle rollers. 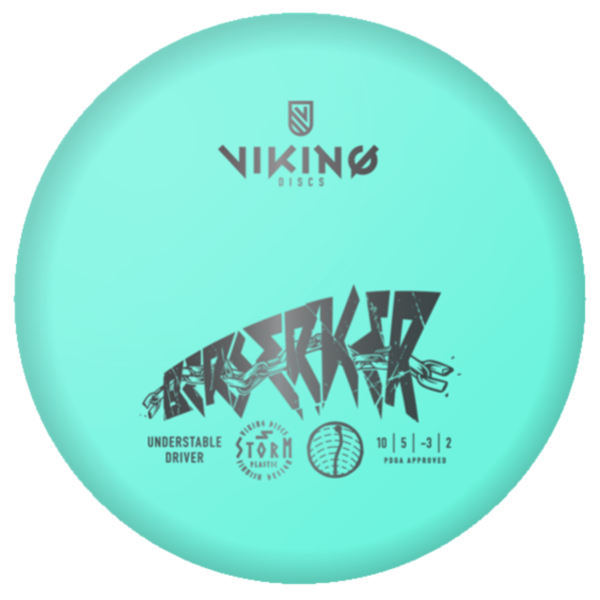 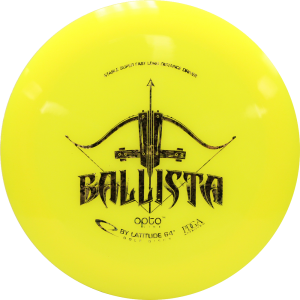 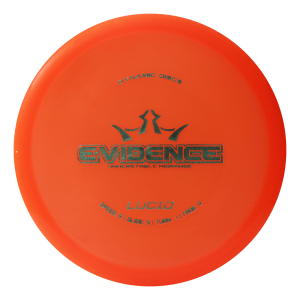 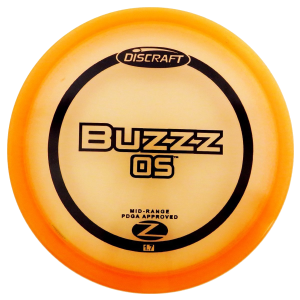 Beginners can use Berserker for long s-curve distance shots while more advanced players pop easily pop up hyzer flips to flat straight shots with great glide and distance. 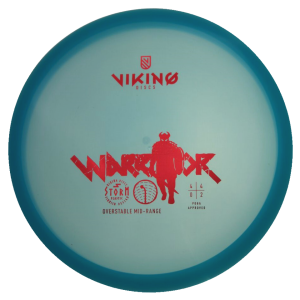 Don’t fear the Berserker, it will help improve both technique and distance!